Every beekeeper should be keeping records. It’s that time of the year when some of us make resolutions with good intentions and, for me, with usually poor results. This year is going to be different. This year I am going to be a better beekeeper. This year I am going to do all the things that I know I am supposed to do, that I know how to do. And, I am going to keep better records of my beekeeping activities. 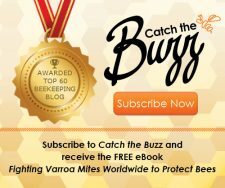 Who should be keeping records of their beekeeping activities? 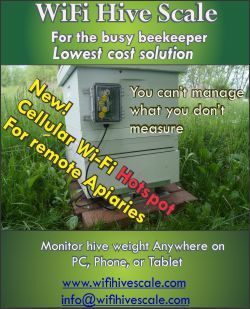 Every beekeeper who has more than one colony and some of those with only one colony should be recording what they do. Maybe, with only two colonies in your backyard, you can remember everything. Good for you. You may skip this article. I am trying to help those beekeepers who have increased their number of colonies to the point that they cannot remember all this stuff. Do you receive an annual request from the USDA, National Agricultural Statistics Service with questions about your “hobby”? 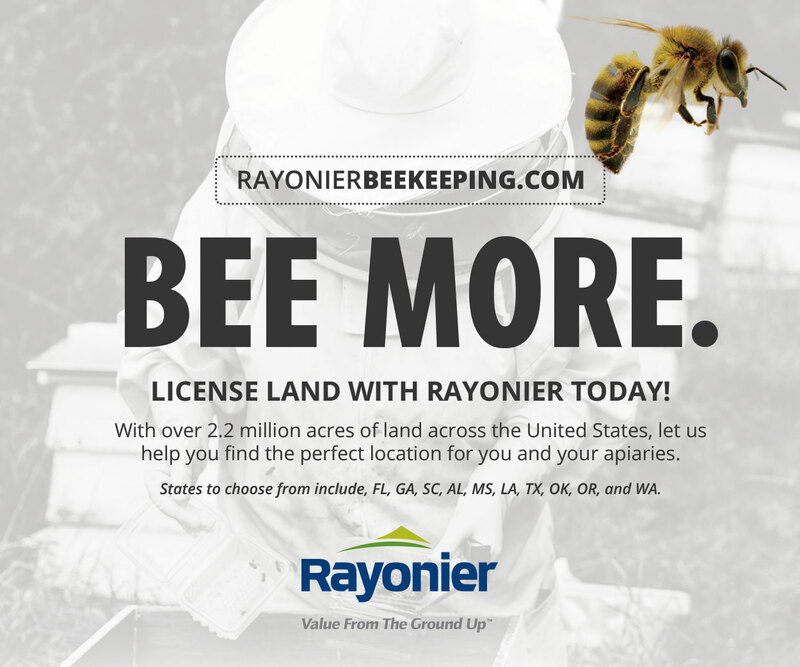 Are you participating in the Bee Informed Partnership? You should be! 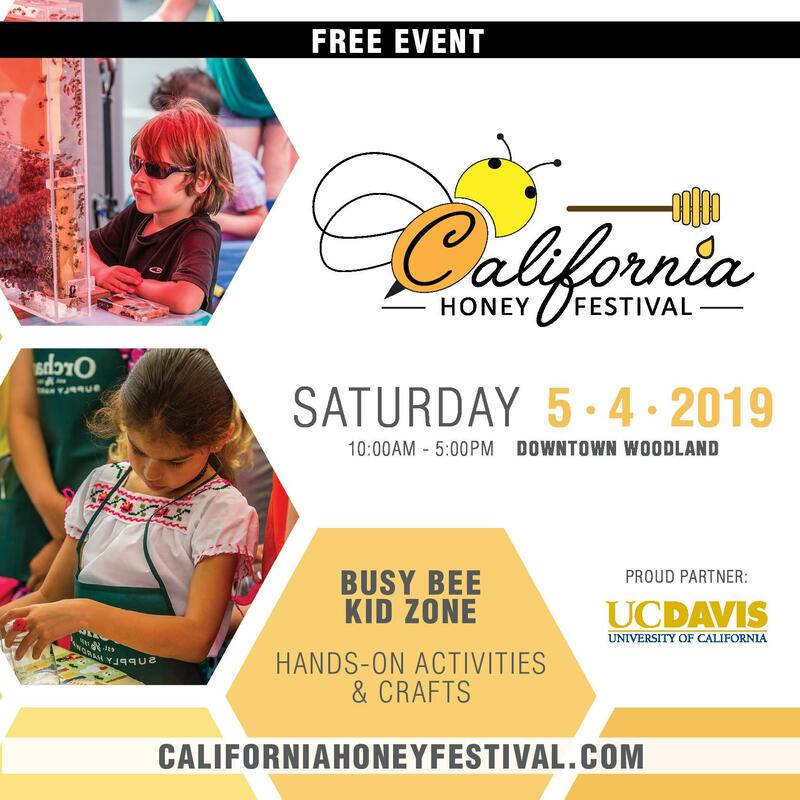 Does your state department of agriculture want to know how many colonies you have, where those colonies are, and how much honey you produced? 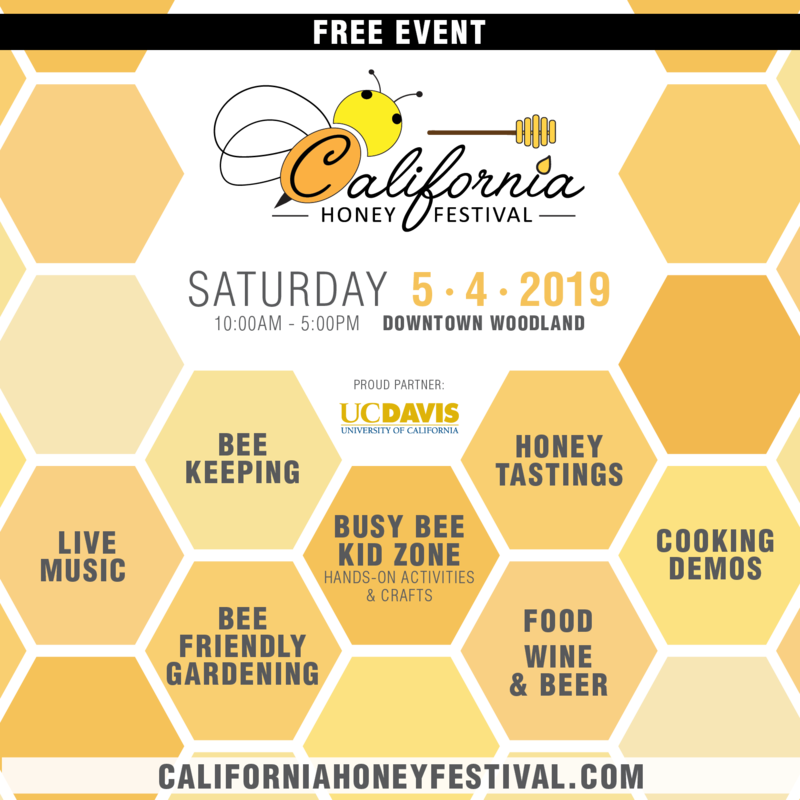 Do you sell your honey and file a Schedule F on your tax return? 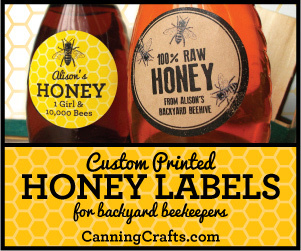 Are your hives in more than one out yard? Are you the only person who knows where all your out yards are? Then you should be keeping records. Here is a good example. A friend of mine suffered a stroke last year. He is paralyzed on his right side and confined to a wheelchair. When I offered to purchase his hives, I could not understand him when he told me where they were. The stroke had affected his speech. Locating his four out yards took a little detective work, actually a lot of detective work. I asked the now retired bee inspector who could remember where two yards were. The man’s daughter said that her brother might know where a yard was. Two colonies were in another beekeeper’s yard, and that beekeeper knew where another yard was. Make a record of the location of your out yards. An address, if applicable, would have been too simple. Sometimes, my out yard does not have an address. There is always a latitude and longitude. Don’t laugh. With Google Maps and a GPS, your out yard can be located very accurately. It’s simple. Open Google Maps. Locate your out yard. I am serious. Sometimes, if the yard has been established for a few years, I can see my hives in a satellite view. Place the cursor on the out yard and right click. One of the selections is “What’s here?” Left click on “What’s here?” The latitude and longitude will appear in the upper left corner. You have recorded the exact location of your apiary. OK, what other information and activities should be recorded? When did you last look into that hive? Time gets away from us. Has it already been a month since you inspected that colony? How strong was the colony? How manageable were the bees? Don’t forget the weather, season, time of day, a nectar flow; all these elements affect their mood. Did you record their mood? Is that same colony consistently irritable? Should you consider re-queening? Or do you have an animal harassing that colony at night? How about the brood pattern? Was the brood pattern great, good enough, poor, or none? 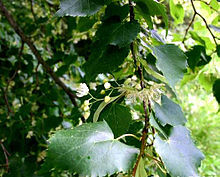 The brood pattern also depends on the season. Did you see eggs or very young larva? Or not! Did you see capped brood? How old is the queen? Is she marked? If she isn’t marked, how do you know she is the same queen that you put in that colony? Do you suspect the colony might be queenless? Are they roaring? A caution here, be careful diagnosing queenless with a single visit. Make a note of the colony and come back in three or four days. 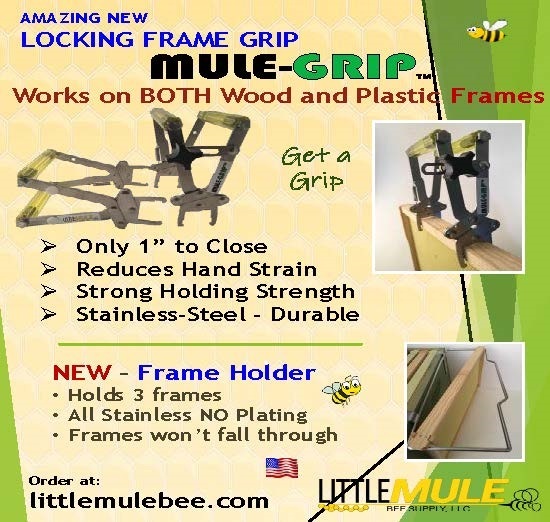 Did you see a misshapen frame that should be replaced? Does the hive need other maintenance? Did you apply any medications or miticides? When? If applicable, when should the miticide be removed? When are you allowed to put on surplus honey supers? How much honey did you produce? 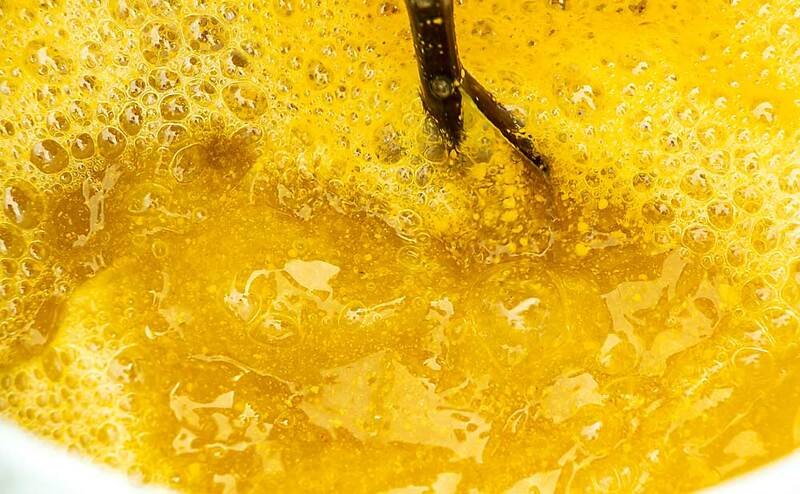 Which colonies produced honey? Which out yard is the most productive? I can only speak for myself; I cannot remember any of this stuff anymore. I must write it down. 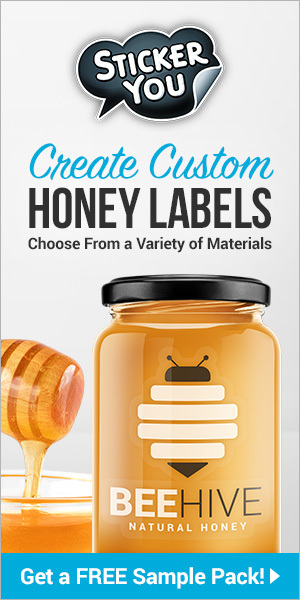 How do you identify your hives? I have used a black permanent marker, self-adhesive address numerals, old automobile license plates, and cow ear tags. I have a couple of number tags that were used in a research project several years ago. I have seen chalk used. I have seen a 5” x 8” card inside a ZipLoc® bag stapled to the back of the hive. Maybe you have another, even better method. So, somehow you identify the hive in your beeyard. When should you prepare these notes, your records? I have to write it down immediately. If I look at three hives, I’ll forget which of the three had what problem. The big word is contemporaneously, i.e. originating or happening during the same time period. I have to make the record right then. Maybe you can look at a dozen colonies in a yard and then record what you saw. Good for you. But, make the record before you leave that yard. I have to make the record after each colony, a consequence of reaching 65. We are in the digital age. We have smart phones, iPads, tablets, laptops, digital cameras, and other devices with which I am totally unfamiliar. Even in this digital age, we still have paper and a pencil; and in some situations, I find that paper and pencil are still the most efficient means of recording. Let’s simply agree that there are many different methods of recording your observations and maintaining this information. Keeping and safeguarding your record is as important as creating your record. If you use digital means, be sure to back it up. It’s not how you create these records; it’s whether you create these records and keep and safeguard your records. In the past, I have purchased preprinted forms for a three-hole side punched binder. There was one page per colony. It worked as a means of preparing beekeeping records. The form was carefully designed to have blanks for almost everything you could think of associated with a bee hive inspection. There were shorthand symbols to facilitate rapid notation. In my opinion, there was limited space to write brief descriptions which I found necessary too often. This is mostly excuse; I quit using the preprinted forms because they did not fit my style or method. Again, in the past, I purchased a computer program for keeping my beekeeping records. I recall that the program was very inexpensive, possibly only $25. The designer of the program had put more thought into the records to be kept than I ever dreamed of. This record keeping system would have worked very well if I had fully utilized the program. At the time, I did not have a laptop; so, this computer program required that I make notes out in the yard and transcribe my notes to my computer when I returned home. More often than not, I did not transcribe my notes when I returned home. Currently, I keep my notes utilizing three separate paper records. For out in the beeyard, I use a Composition notebook that I purchased at one of the dollar stores for $1. That Bee Log is going on three years old and only a little over half used. I expect it will last two more years even if I make more notes next year as I plan to do. Every entry is dated. This information is when and where I did something such as when I moved bees to which floral source, when I pulled off each floral source, my mileage, the checklist of supplies and equipment needed, what I forgot, mistakes that I should not repeat like forgetting the spare tire for the trailer. I record observations on a yard basis in this Composition notebook. In a small, three-ring binder with 5” x 8” paper, I keep a separate page for each colony. In this three-ring binder I record the date the queen was introduced, her source, whether she is marked, on what date I inspected if I suspect a queenless colony, a failing queen, or a drone layer, a particularly testy colony, any sign of disease, if I tested for mites and the result, or other notation specific to that colony. Of course, each page is titled with the hive identification and location. The hive identification could be an old auto license plate or a cow ear tag. I have never filled up this form over the course of one year. The third notebook is production and sales. It is simply a spiral bound, college ruled notebook that fits in a purple cover that we have used for years. My wife and I refer to it as the “purple notebook”. 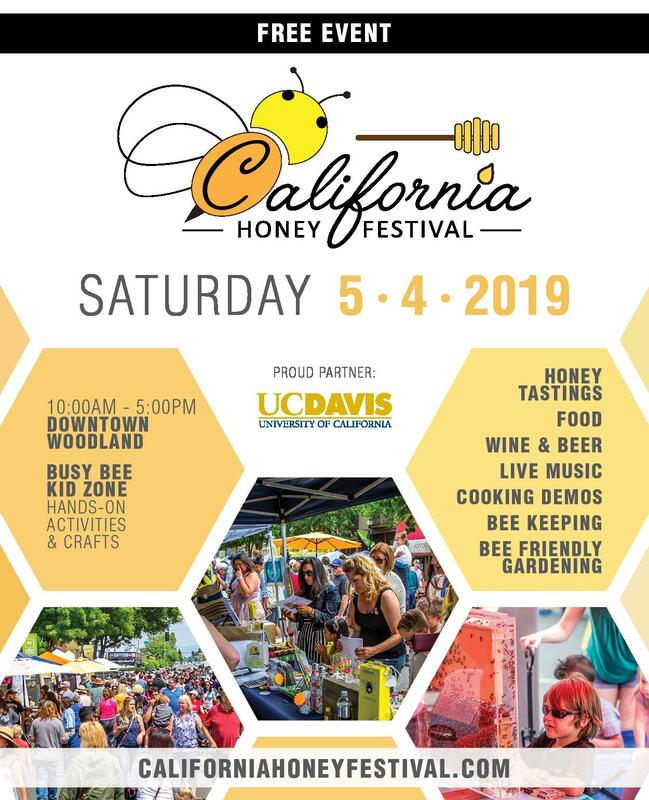 The majority of the entries are sales of a quantity of honey to named individuals on dates with amount of money collected. If we go somewhere for a weekend, the sales are summarized by container size, quantity, and dollars. My wife records her sales of candles, gift baskets, lip balm, creams, lotions, and soap. At the end of the year, this notebook is the record of revenue collected for tax purposes. For our accountant, I prepare an Excel spreadsheet which summarizes purchases by category and total sales. If you never sell any of your honey, you could skip this step altogether. What do I suggest that you do? Do something! Keep some kind of record. It will cost you a dollar to begin utilizing one of those Composition notebooks from the dollar store. You could pay more at the office supply store and get a Composition notebook with a stiffer cover. 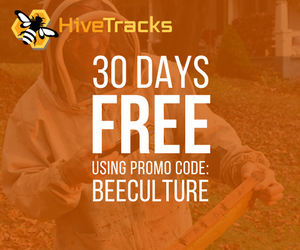 Simply begin recording the date, time, weather, bees’ mood, entrance activity, population, brood condition, and other observations, if any. The weather does not have to be the temperature, wind velocity, and barometric pressure. Just write “Warm and sunny” or “Hot and humid”. For mood, just say “Calm” or “Gentle” or “Testy”. Note if there is something you should do or equipment that should be repaired or replaced on your next inspection. When do you plan your next inspection? Write down your purchases. Put the invoice or receipt in a file folder or brown envelope. If you sell any honey, write down how much and to whom. Do you have two colonies? You should have a minimum of two colonies. Do you have more than two colonies? I am not sure how many colonies this one book system will accommodate. When this one-notebook system is inadequate, change your system. It’s your bee operation. You are the boss, right? OK, you want something more twenty-first century. You just have to go digital. It is possible to dictate to your smart phone. Although, I do not know how, I can envision sending that dictation as a text message to your computer and COPY and PASTE the dictation to a log. Make a concerted effort to complete your record with one action. For me, I simply do not transcribe my yard notes when I return home. With my paper system, when I have written in my notebook on the lid of the adjacent hive, I am through. 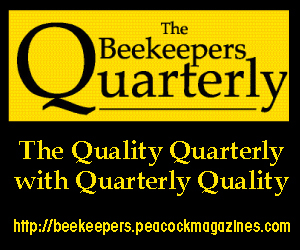 A very cursory search of the internet for beekeeping records produced www.talkingwithbees.com/wp-content/uploads/2013/02/BBKA-record-keeping.pdf. 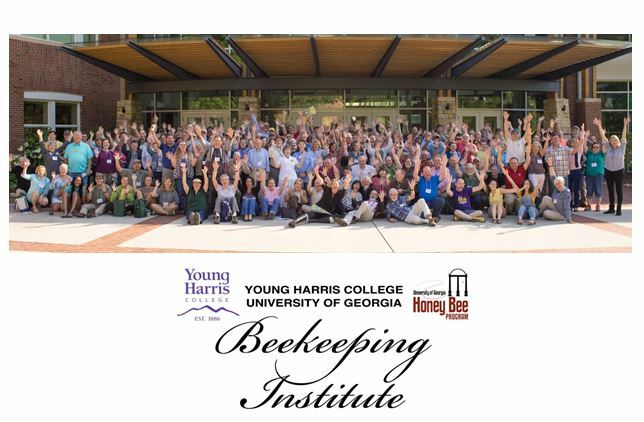 There are programs available to record and summarize everything you can think of concerning your beekeeping. 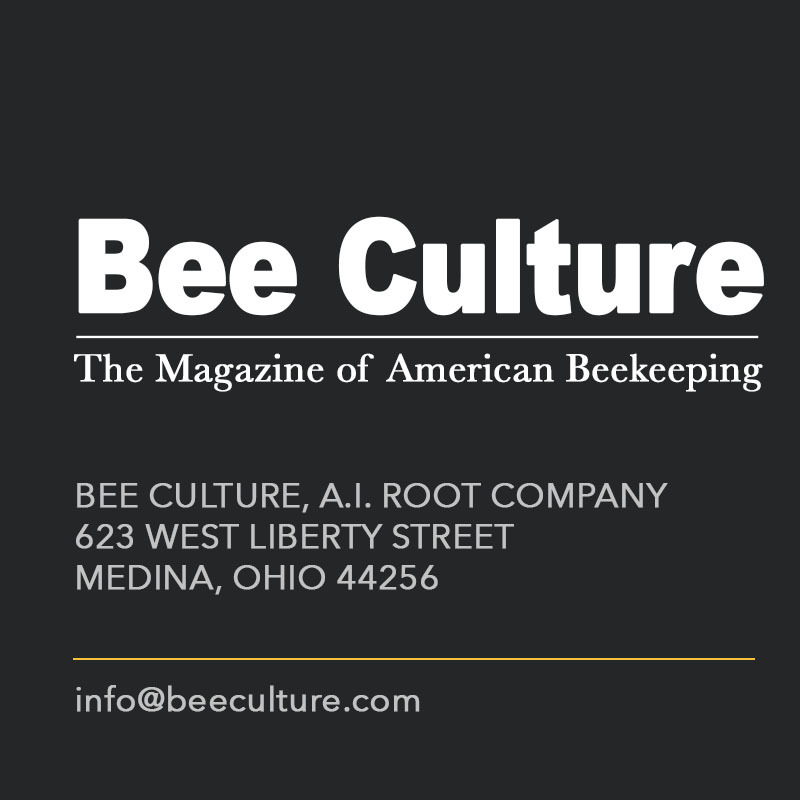 Again, do an internet search for Beekeeping Records. Remember, it’s not how you do your record keeping; it’s whether you do your beekeeping record keeping. 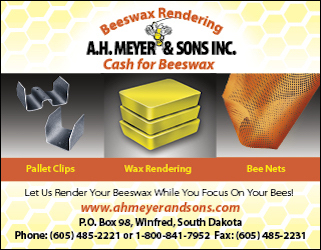 Keep a record; you will be a better beekeeper. 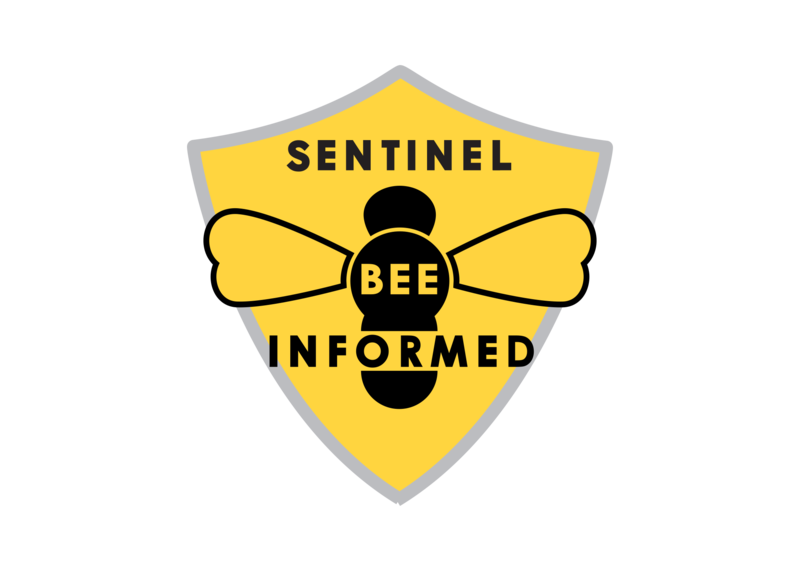 CATCH THE BUZZ – Hundreds and Hundreds of Bumble and Other Bees Killed on Linden Trees in Virginia.